With a little luck, and a lot of help from my wonderful husband, I have finally succeeded in installing a PayPal button on my site. 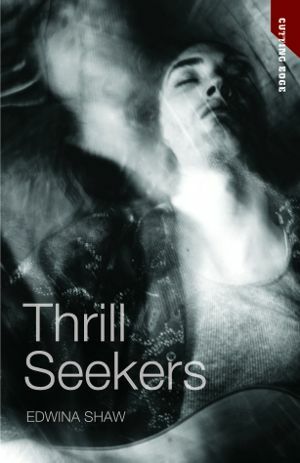 It has now become a one-stop shop to buy your very own signed copy (or not, if you’d prefer) of Thrill Seekers. Click here or on the menu board above, click on the Buy Now button and Bob’s your uncle. The first three people to order a book will receive a free gift- a small treasure from my desk! Thanks to you all for your ongoing support of my work. It means the world.